With dozens of styles to choose from, Hairdo gives every girl the chance to quickly and totally transform her look. Hairdo needed an agency to show consumers just how easy it can be, while at the same time building the brand’s online presence. 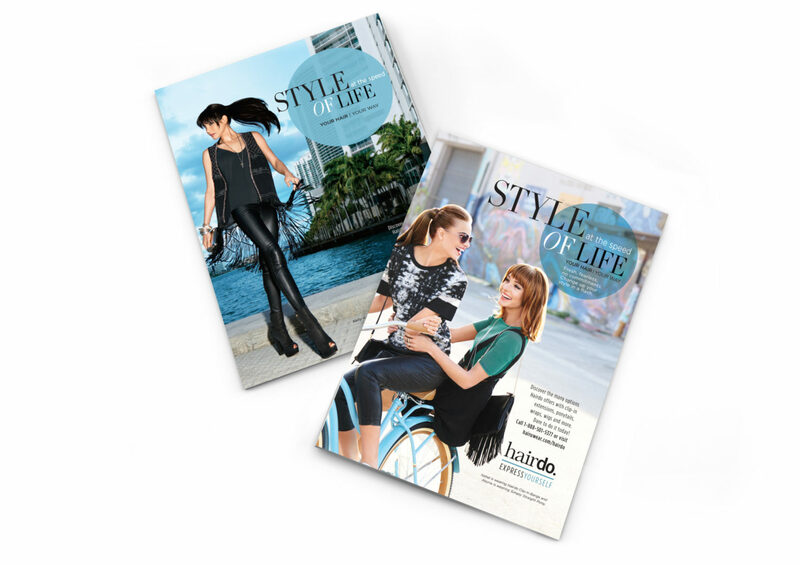 Through a suite of digital content, TAG gave Hairdo a new brand identity and the online footprint to establish its position as the leader in Style at the Speed of Life.